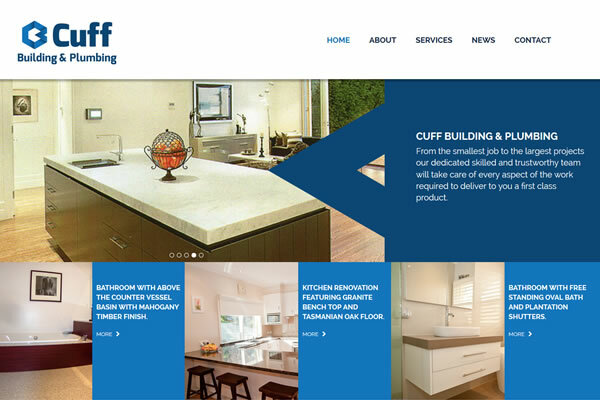 Cuff Building & Plumbing were having problems managing their old wordpress site, so we have completed an upgrade of their website using our custom DreamCMS platform. 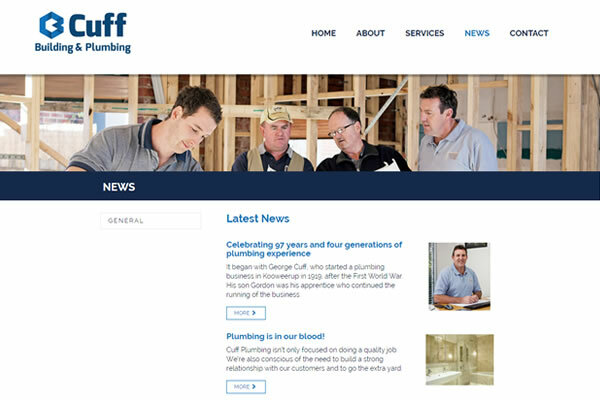 They now have a clean and modern design and an easy to use CMS to manage their content and news. 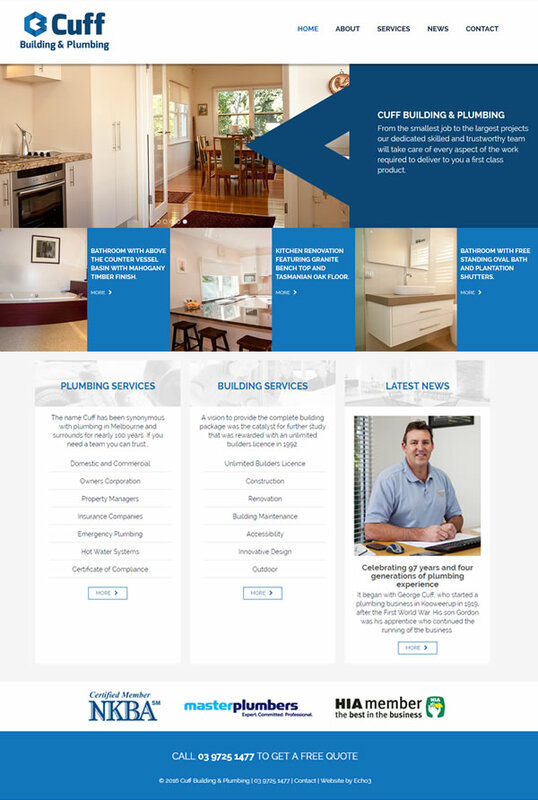 Stage two will also include a project module to showcase their featured projects.